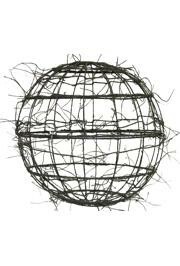 Have the best Halloween set-up on the block and start here with your Halloween decorations! 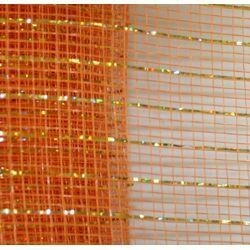 Have the best Halloween set-up on the block and start here with your Halloween decorations! 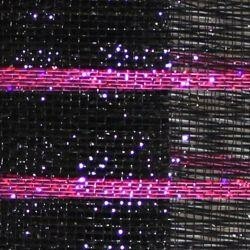 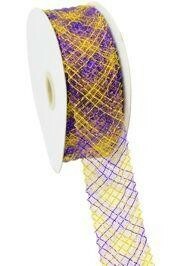 We have metallic black ribbon, metallic orange mesh ribbon, and purple netting. 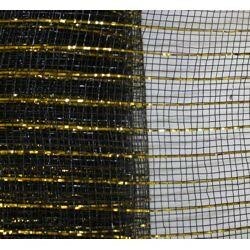 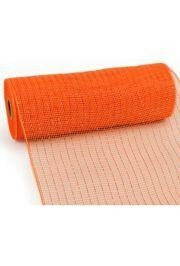 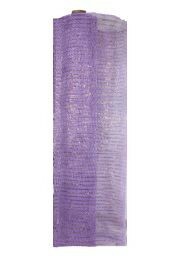 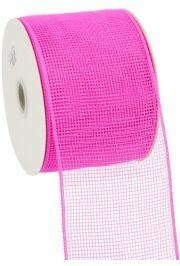 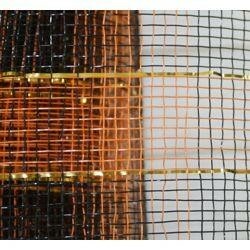 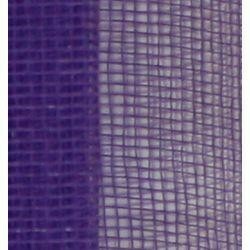 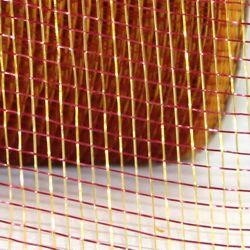 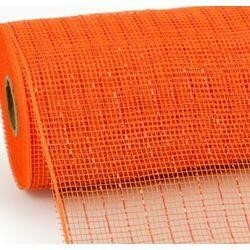 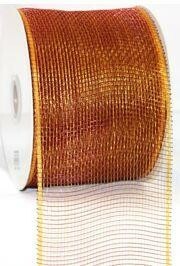 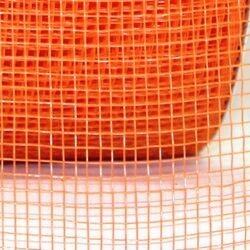 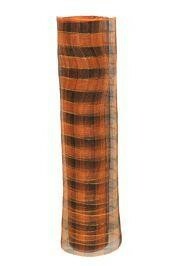 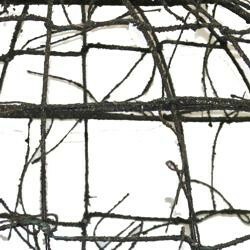 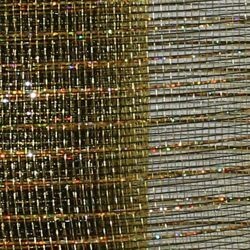 Please browse our large selection of mesh ribbon and mesh netting which comes in a variety of Halloween colors. 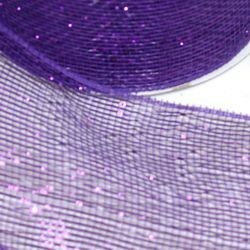 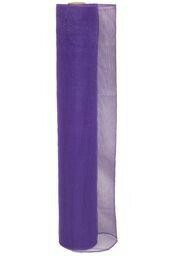 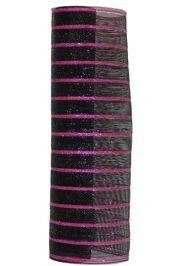 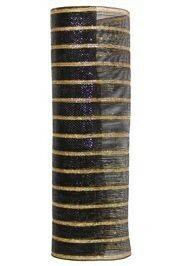 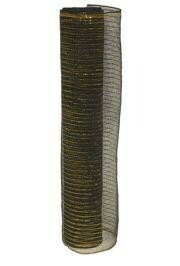 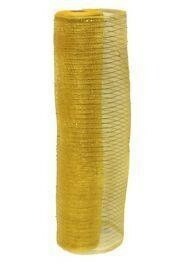 Our Deco Mesh Ribbon comes in a variety of colors and in widths of 1.5", 2.5", 4", 10", and 21". 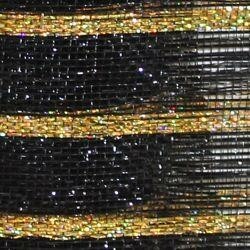 Looking for another great way to celebrate Halloween this October 31? 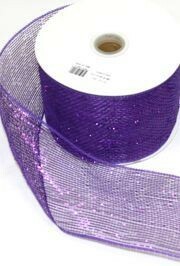 Try our a huge selection of Halloween Beads. 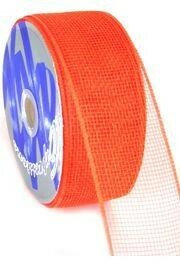 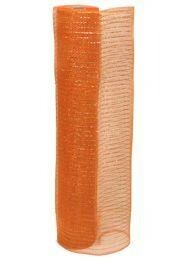 Mesh ribbon, like this orange mesh ribbon, is very popular for DIY craft ideas. 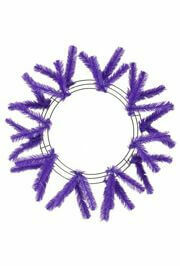 Many people use deco mesh ribbon to make their own wreaths using wreath forms such as DECO1596. 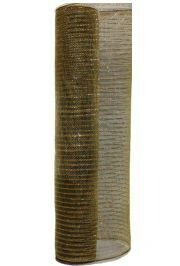 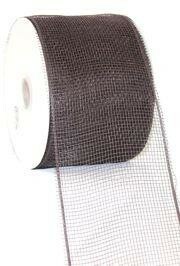 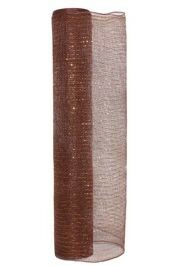 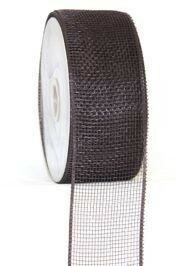 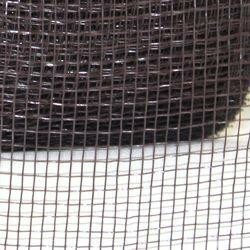 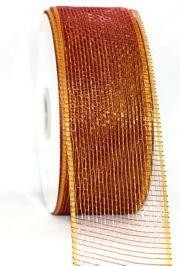 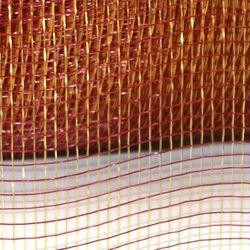 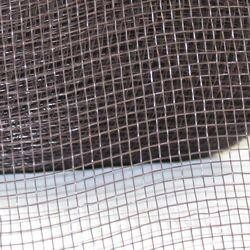 Plain brown poly deco mesh ribbon for home decorating and craft projects. 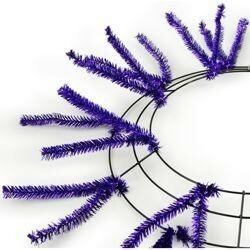 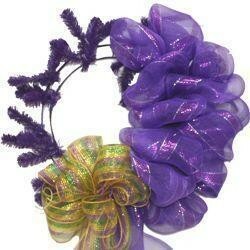 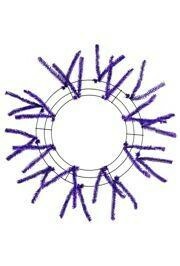 This work wreath form has 36 pre-attached metallic purple tinsel wire tips. 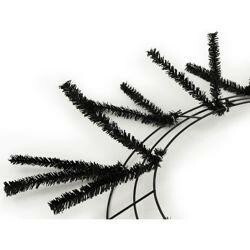 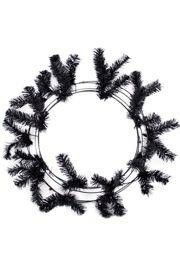 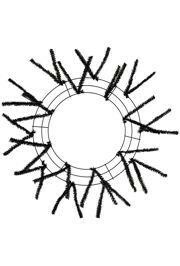 This work wreath for has 36 pre-attached metallic black tinsel wire tips.